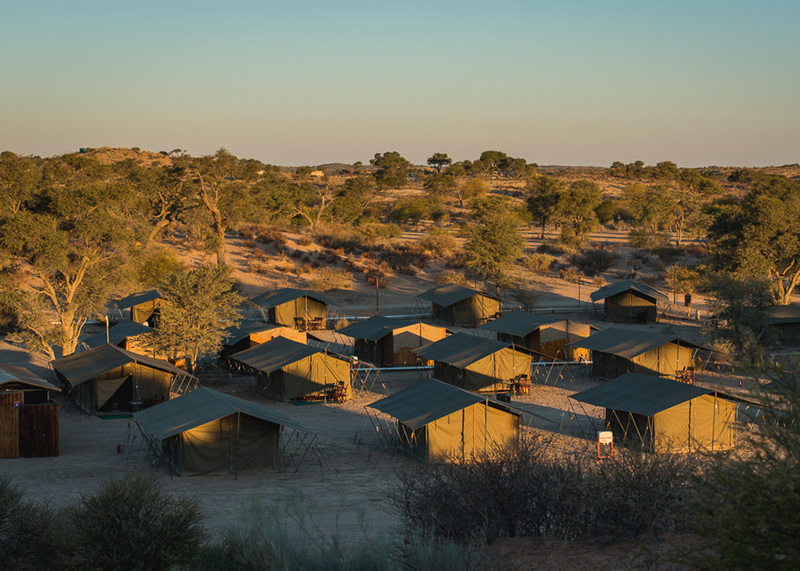 Felix Unite Tented Camps, specialists who provide turnkey solutions and accommodation with support logistics in remote locations. 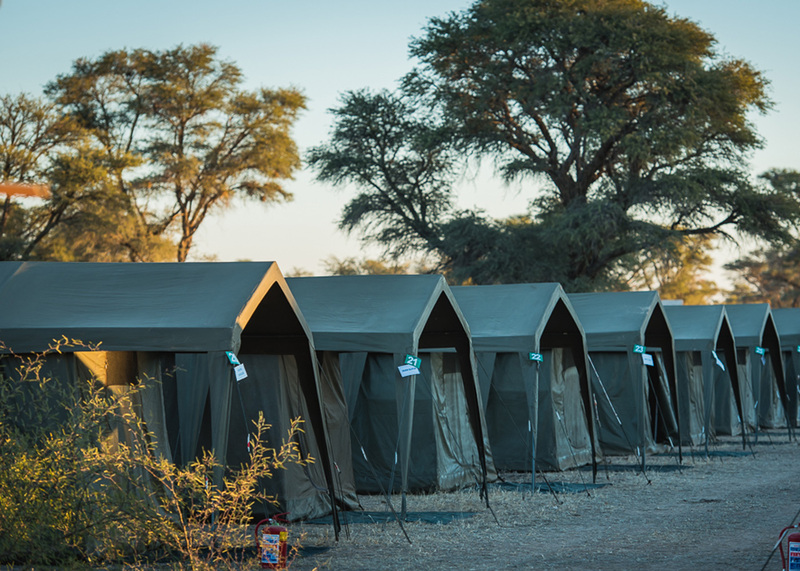 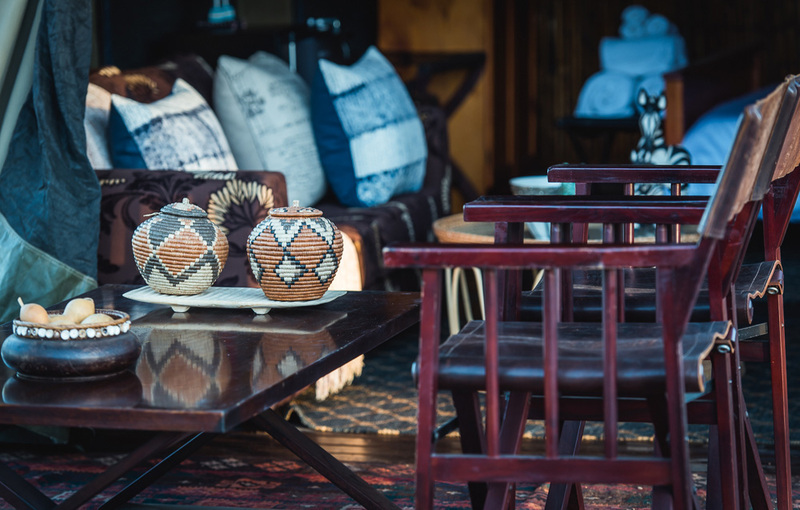 Our experienced core of skilled professionals within Tented Camps will provide home-away-from-home comforts absolutely anywhere. 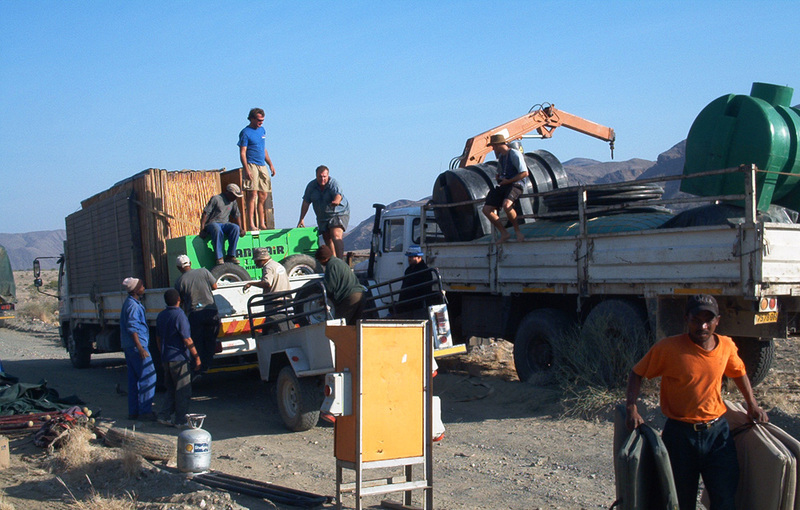 Our focus is to work in partnership with organizations operating in remote locations especially with the Engineering, Mining, Exploration, Film and Event Leisure Industries. 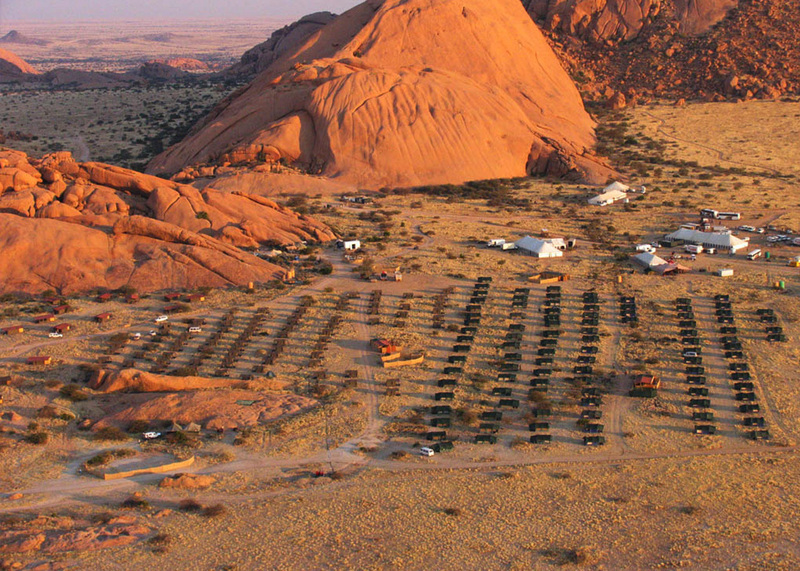 With more than 20 years experience in the Mobile Tented Accommodation and Remote Site Services arena. 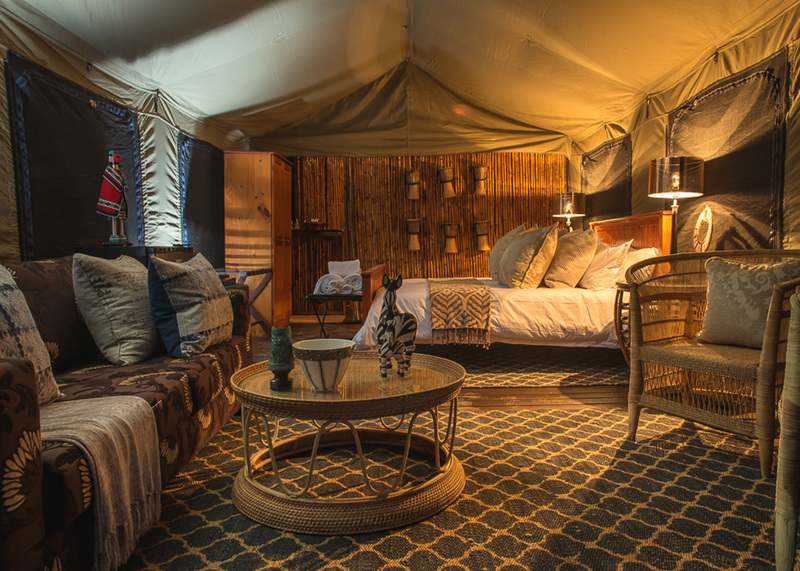 It is no wonder Felix Unite Tented Camps is one of the most recognized service providers in the tented camps industry. 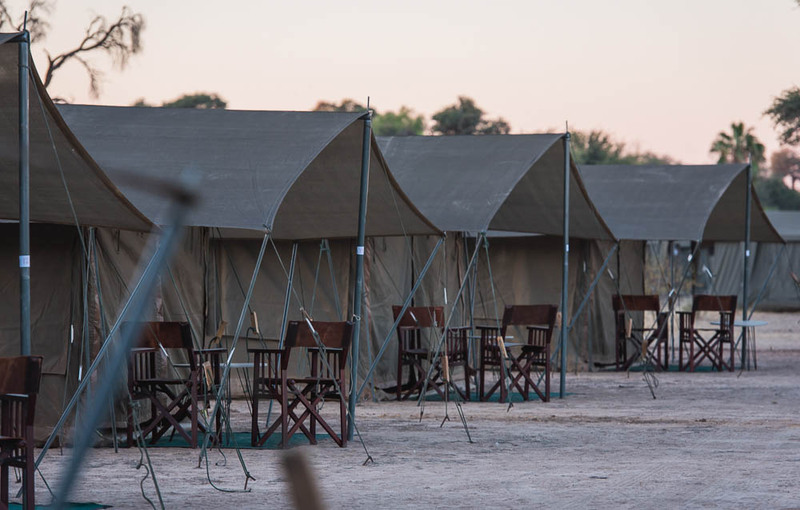 We have the ability to accommodate up to 1500 people. 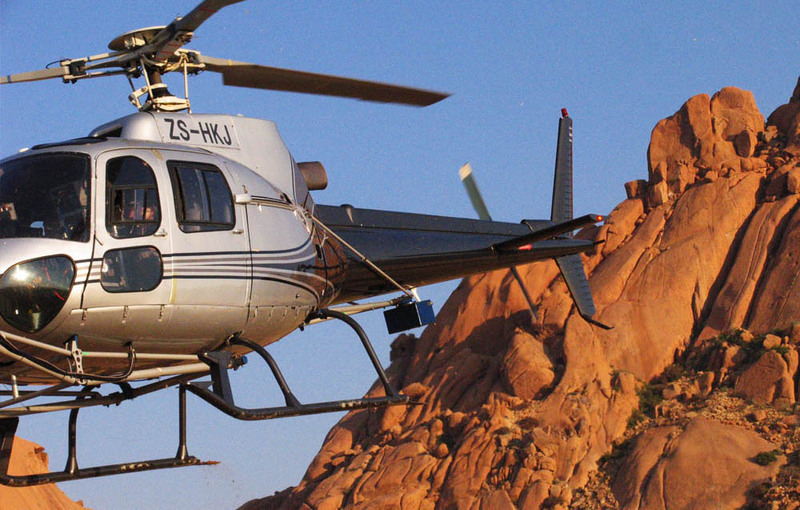 What do we actually do…? 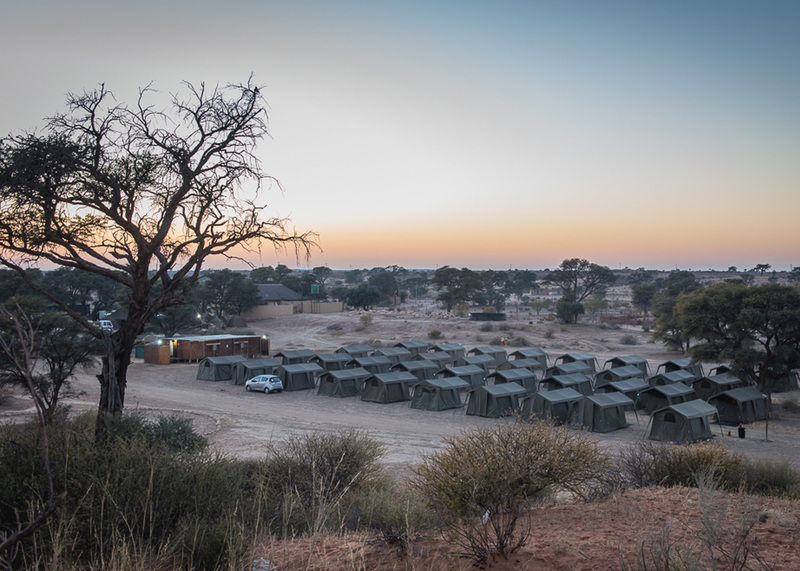 Affiliations – Felix Unite Tented Camps has a close relationship with The Felix Unite Group, and draws on the expertise and logistics of the broader organization to provide a comprehensive service in terms of mobile tented camps ,transport, catering, location scouting and logistical support.